Every month, 50,000 people find information through Questionmark. With this information they can make conscious choices in the supermarket, to make it clear to producers that healthy and sustainable products are important. We see that the current economic system provides such a great deal of attention to profit and growth that people in weaker positions, nature, animals and health are increasingly being oppressed. We believe that this race to the bottom, in which companies play a leading role, can be converted to a race to the top. By involving consumers, we stimulate this race to the top. To make good choices, it is important that the information about sustainability and health is easy to understand. And that it is accessible to everyone. Questionmark is the only party that brings four sustainability themes together and that aims to convert all research and information into normal language that everyone understands. That is why, for example, we are translating the Wheel of Five of the Dutch Nutrition Center to individual brands and to a simple score. For example: how healthy is the peanut butter of my brand ? Fair. And that is because there is added salt in it. That is clear for everyone. Questionmark is always under development. We are in daily contact with all parties involved in sustainable and healthy food and together with them we make the race-to-the-top a reality. 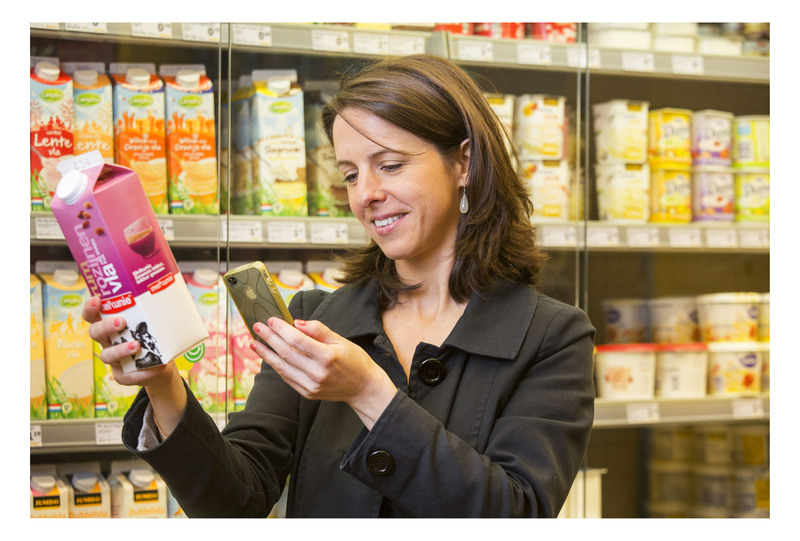 When Questionmark started in 2014, we were the first with an app for the supermarket where you could look up tens of thousands of products. In 2016, we first added the 'health' theme to the information. Later that year, the shopping list app Check-it was added, which made it even easier to look up the information as soon as you create your shopping list. In 2017 we made it possible for companies to improve their products with the Questionmark information and in 2018 we are working hard to improve the method to reflect sustainability. Questionmark is always on the move to realize its mission, a more sustainable and healthier food system.